For maximum coverage of white hair. 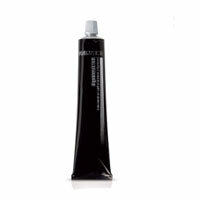 It makes the hair shiny and silky while respecting the hair structure. 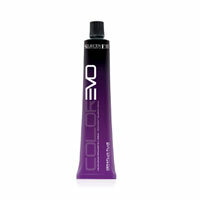 Easy to prepare and apply thanks to its soft texture. Active ingredients: beeswax, natural substance, protective and nourishing, provides a full hydration to the hair. 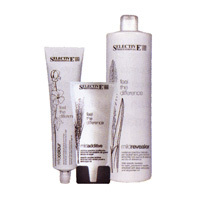 Complex natural trace elements which helps to restore the structural balance for the well being of hair. 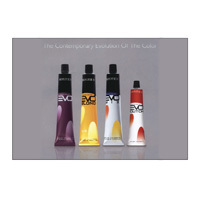 The hair is more smooth, compact and hydrated thanks to the contribution of hydration. Shades available in 49 shades divided into 11 color families : NATURAL, NATURAL PLUS, ASH, NATURAL GOLDEN, GOLDEN intense natural, TOBACCO, COPPER, MAHOGANY, VIOLINS, TROPICAL FANTASY ; Superlight 2 and 4 creamers. method of use : the proportion of the mixture is 1 +1 [ eg : 50 ml + 50 ml OLIGOMINERALCREAM EMULSION OXIDANT ].